This morning the cold weather has returned to La Corrèze, France with temperatures at a miserly 2oc and a brisk northerly wind blowing across the fields and into our back garden. 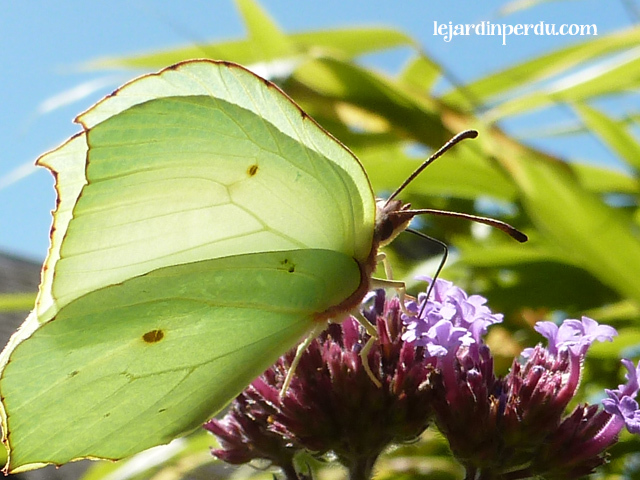 Snowflakes are fluttering down here and there, and after a warmer Easter weekend, I am back to thinking that spring will never arrive here in France. Shops however are now bulging with the promise of summer, bulbs, bedding plants, and perennials all line the shelves waiting to be planted out. 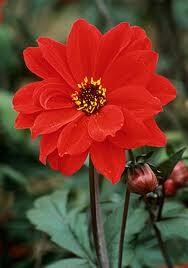 Even sat here with the fire lit, I still feel the need for more heat, so what better a time to think about Dahlias. 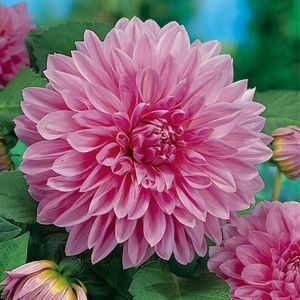 Dahlias originate from Mexico, they are flamboyant, bold and have a strong dislike for the frozen ground afforded by French winters. But in my opinion the stunning show of continual colour they put forth from June to the first frosts of autumn, more than makes up for the fuss of the winter care they demand. Cactus Dahlia, French name: Dahlia cactus. 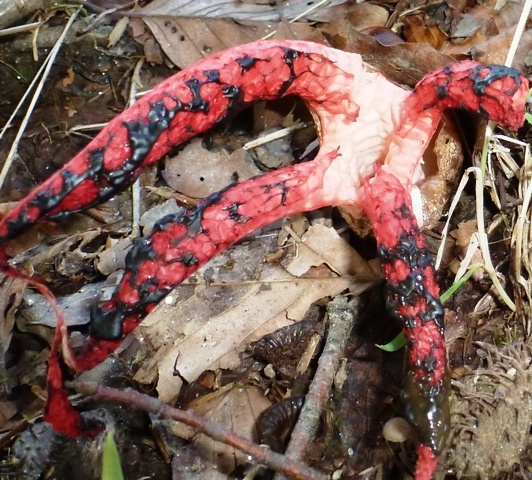 These have spiky flowers made up from tightly quilled petals. Pompon Dahlia, French name: Dahlia pompon. Tightly packed, neat petals form a globe shaped flower. Decorative Dahlia, French name: Dahlia décoratif. 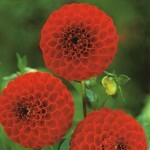 These Dahlias have looser, softly spiked flowers with a tight centre of petals. 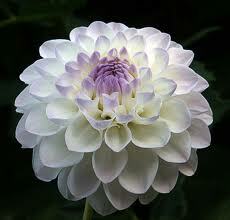 Ball Dahlia, French name: Dahlia balle. 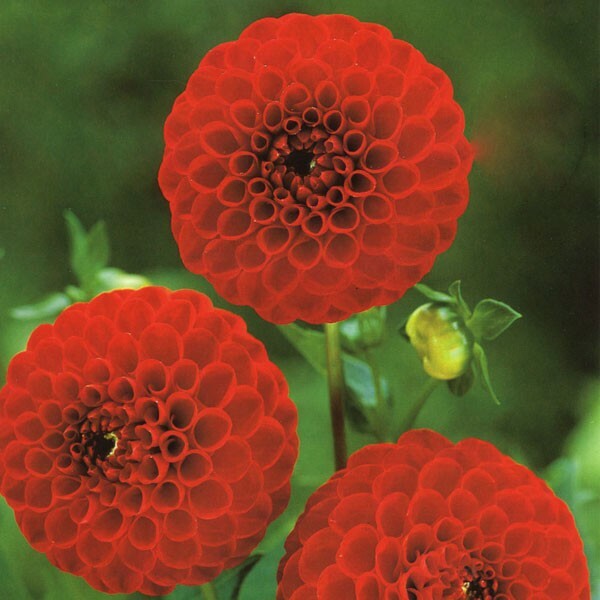 These have flowers very similar to those of the pompon Dahlia, but tend to be looser and larger. Giant Dahlia, French name: Dahlia géant. 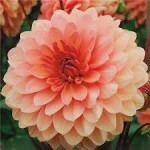 Unashamedly large and dazzling, but will need extra staking due to their size and can be badly damaged by winds. Collerette Dahlia, French name: Dahlia à collerette. These Dahlias have a single outer ring of petals with a smaller ‘collar’ style petal inside. Single Dahlia, French name: Dahlia à fleurs simples. These Dahlias are simple but beautiful, their daisy-like flowers are delicate yet gently draw your attention. Dahlias should not be planted out until the ground has warmed up, ideally in May, however you can get a head start by planting them in pots in a greenhouse or polytunnel. The ideal time to do this is in February or March but it’s not too late to do this now. Newly bought or overwintered Dahlia tubers should be soaked in tepid water for 30 minutes prior to planting to rehydrate them. Then simply plant the tubers in a deep tray or pot, water well and leave them in a warm place until it is time to plant them out in May. 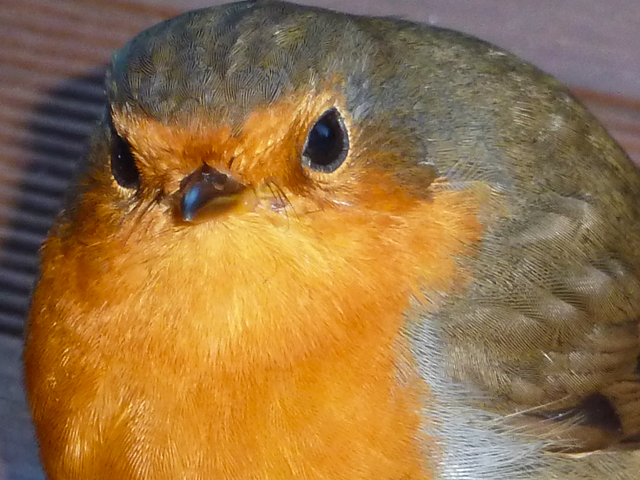 When shoots are about 5cm long you can also take cuttings to increase your stock. Dahlias prefer to be planted in full sun and shelter and in rich, well-drained but moisture retentive soil. Being a showy flower, they can be somewhat greedy so will benefit from a regular liquid feed once they start to flower. Most Dahlias will need staking and make sure you keep an eye out for slugs, especially when the plants are just starting to grow as the succulent stems and leaves are somewhat of a temptation for them. 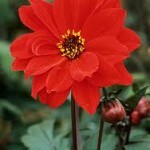 It is the arrival of winter that sparks the big Dahlia debate, to dig them up or not? The answer is simple; Dahlia tubers do not like to be frozen. If you are able to cover and keep the ground over the tubers warm then I would certainly leave them be, but given the temperatures we can get down to here in France, I do not think that this is really a viable option. If you decide to dig the tubers up once they have finished flowering, cut the stems off about 7cm above the tuber, remove all soil, leave them to stand upside down to allow all the sap to drain out of the stems and then store in a dry, frost-free place over winter. You will need to regularly check on the tubers and immediately remove any rotting bits should they appear. Dahlias, are not really awkward they, like most of us, just like to be kept warm. Treat them well and they’ll put on a summer show to die for. 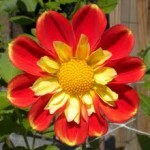 Some people find Dahlias too garish and extravagant. Me, well I think it’s fine to have a bit of glitz in your life, especially if for like me, living in France provides little opportunity to get dressed up yourself. 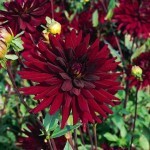 I love dahlias and use them in my herbaceous borders. I have had a degree of success in overwintering in the ground by planting mine very deep and letting them make a deep tuber below the level of severe freezing. I also propagate some in my cold greenhouse to make sure I have some spare!